The creation and production of hypersonic weapons has become a priority for Russia, the deputy PM in charge of the weapons industry announced, revealing the merger of two state companies. 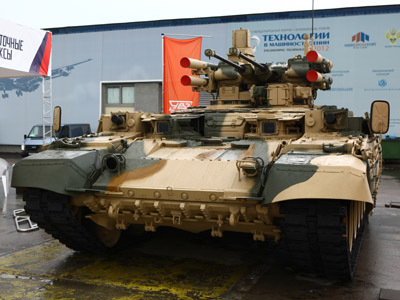 Speaking at a press conference dedicated to Armorer’s Day, Dmitry Rogozin said that at first he plans to create a “super holding” out of the companies Tactical Rocket Weaponry and NPO Mashinostroyeniya (Research and Production Union of Machine-building). The main idea behind the move is to start the development of hypersonic technology, he added. 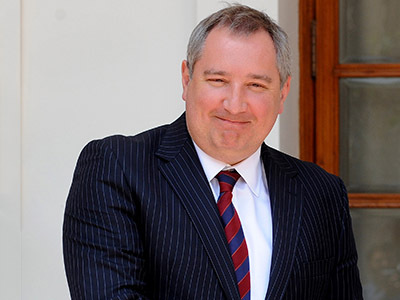 Rogozin said it was clear that the NPO Mashinostroyeniya was more related to state space industry corporation Roscosmos than to the Defense Ministry, but in order to achieve the result he decided to approach the space industry, which had similar specialization, but much broader international connections. 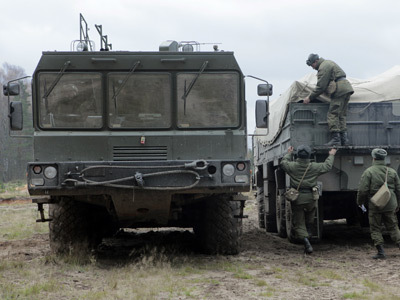 Tactical Rocket Weaponry is the all-Russian holding of many enterprises producing tactical missiles, guided aircraft bombs and strategic cruise missiles. NPO Mashinostroyeniya is a major Russian design and production company making intercontinental ballistic missiles, in particular the silo-based SS-19. 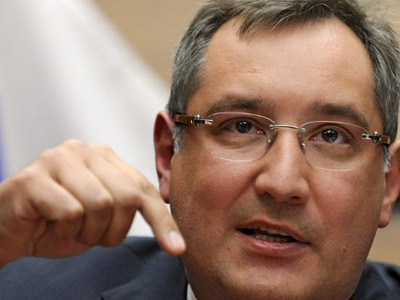 Rogozin added that he personally was sure that the two major companies could together solve the task of creating hypersonic weapons. Hypersonic weapons are missiles and aircraft that are capable of reaching speeds of Mach 5 and more – or five times the speed of sound. Earlier this year, after the successful tests of world’s fastest supersonic cruise missile BrahMos (a joint creation of NPO Mashinostroyeniya and India’s Brahmos Aerospace ), Russian specialists reported that they planned to start the development of Brahmos-2 project – a hypersonic missile with speeds up to Mach 7. In August the United States tested its Mach 6 aircraft Boeing X-51A, also known as WaveRider, but the tests failed. Rogozin’s announcement came shortly after President Vladimir Putin told the Russian military that, given the current complicated international situation, the country’s armed forces must be constantly prepared for action. “You are all educated people and you see what is going in the world: that the use of force is on the increase in international relations. 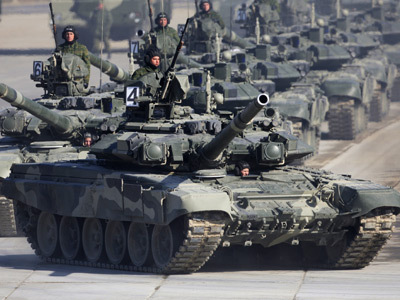 We must keep our gunpowder dry and raise the defense capabilities of Russia,” Putin told the servicemen who took part in the Caucasus-2012 exercise.